Here at TruLog, we understand that you don’t want to have to perform extensive maintenance on your log home every 2-3 years. Everyone wants a log home that is secure, low-maintenance, economical, and aesthetically pleasing. 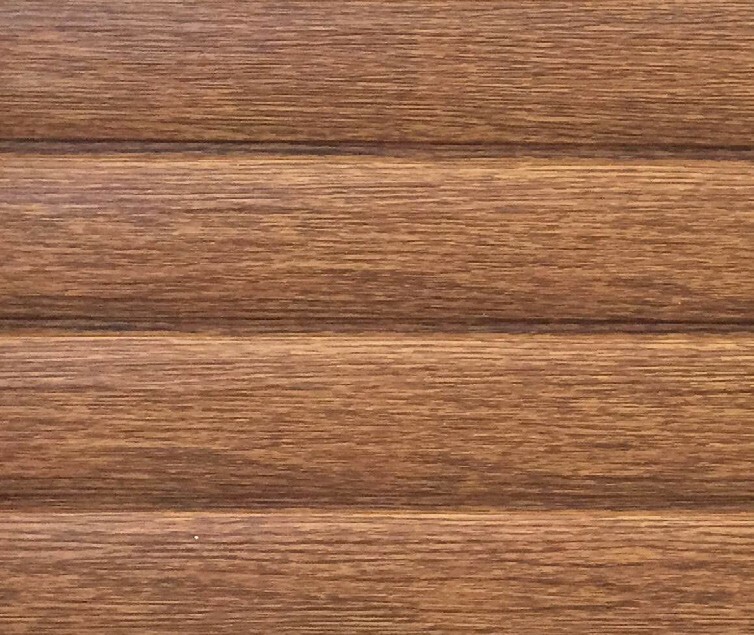 We are proud to bring you our new line of premium steel log panels in Red Cedar, a new log siding that rises to the challenge of satisfying each of these desires. Made with a 26 gauge steel making the Red Cedar panel, our strongest and most durable steel log panel yet. The steel goes through a galvanizing processes (zinc and aluminum mixture) to provide the very best corrosion resistance. It is coated in a durable and environmentally friendly paint coating called SMP (modified polyester) coating, This industry best paint coating, provides the most protection for your steel and structure. 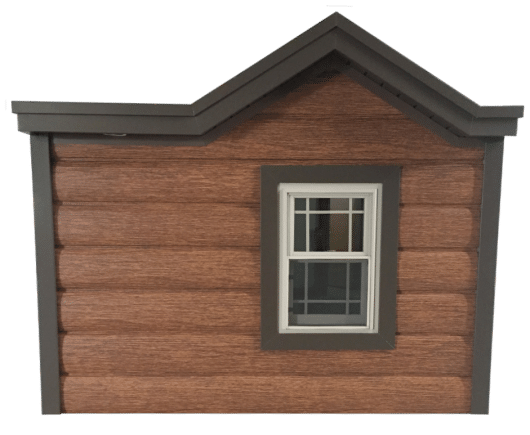 This log cabin siding is backed by a 30-year limited lifetime warranty so you can rest assured you are buying a quality product. Our metal siding ha the same great insulation factor (R-value of 4) helping heat and cool your home. Faux log siding provides fire-resistances where wood and vinyl would fail. 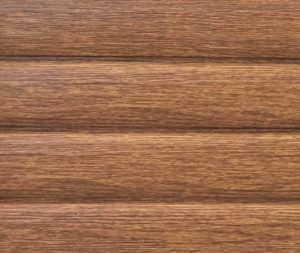 The most pleasing aspect of our premium red cedar steel log siding is the quality you receive combined with its authentic wood appearance. 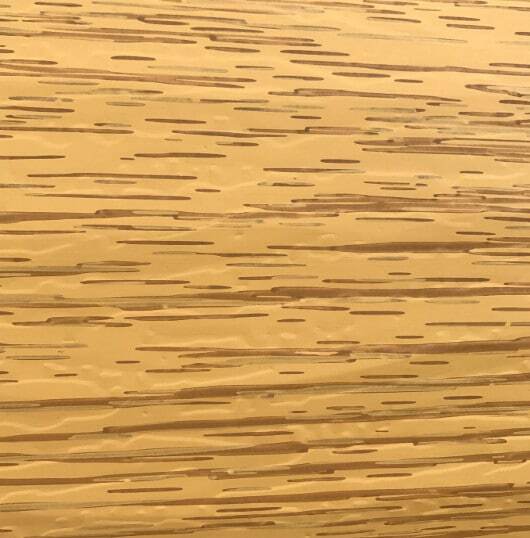 Each piece of siding is etched with the hew and chink lines of a natural log and finished with a three-color grain pattern that looks just like authentic red cedar. You can achieve the aesthetic desirability of a red cedar log home without the hassle and headache of real wood. 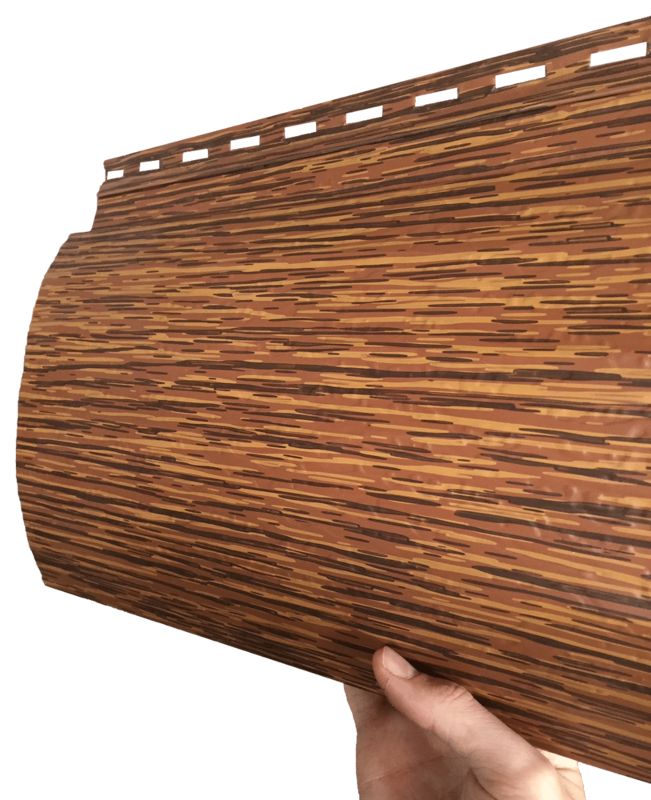 Red Cedar steel log siding boasts a 26-gauge steel core, making it the most durable siding that we currently offer. The steel is coated with the industry best and environmentally conscious paint called SMP (modified polyester). 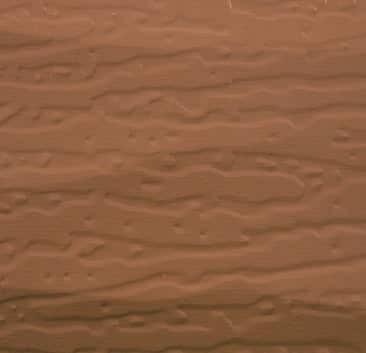 SMP is one of the toughest and most economical exterior paints available. It is concocted to withstand fading, chipping, peeling, cracking, and blistering. 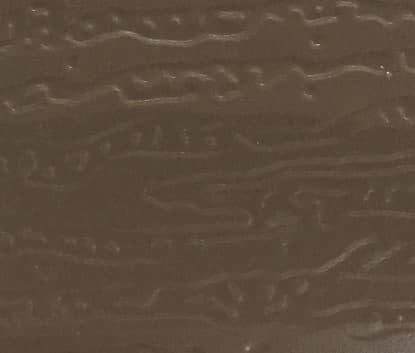 Between our red cedar siding’s long-lasting steel composition and its ultra-durable paint coating, it is able to stand up to the most adverse weather conditions and damaging elements in which other sidings would fail in its place. This premium steel log siding will stand up to hail, high winds, and resist rust or corrosion. While traditional wood can be a fire hazard, our steel siding is fire-proof. It’s built to be tough, ensuring peace of mind for your family. 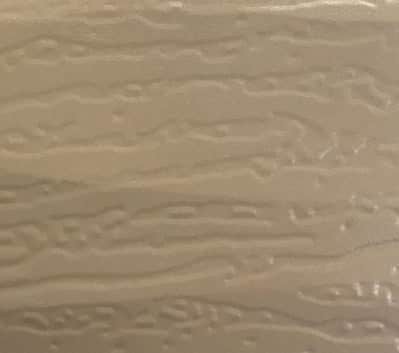 During installation, a one-inch foam backer is placed between the steel siding and the side of the house, giving your home even more durability and preventing dents in the steel. This method of installation is also great for your wallet, because it adds an insulation value of 4 to your home. 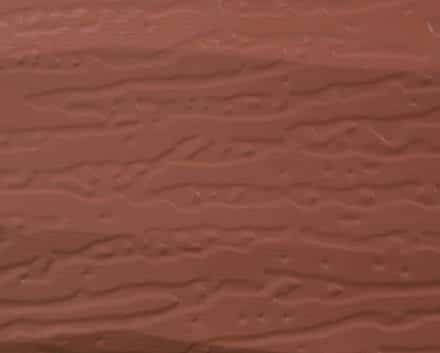 Additionally, our SMP paint incorporates solar reflecting properties to keep the sun’s heat out of your home in the summer and raises the R factor of your home. The overall design and components of our red cedar siding allows you to keep your family cooler in the summer and warmer in the winter, without incurring excessive expenses. The durability of the steel siding, along with the greater insulation factor and Fluorosurfactant Free SMP paint, allows you to be a greener family. By reducing energy consumption, you reduce your carbon footprint. In choosing a paint which is part of the EPA stewardship program you send fewer toxins into the air. Also, our steel is completely recyclable, so if you have to take it down, it won’t go in the landfill like wood or vinyl would. Unlike natural wood, steel log cabin siding doesn’t require constant maintenance. Real wood requires maintenance every 2-3 years and can easily fall prey to termites and other annoying pests. Rotting wood and rain damage can lead to necessary replacements of large sections of your house’s siding. Maintenance and care for a real log home can cost upwards of $5,000 every 2-3 years. All of these issues can really put a strain on your financial situation while also robbing you of precious time with your family. Our red cedar metal siding is backed by a 30-year limited lifetime warranty, so the most maintenance you should ever have to do is give your house a gentle cleansing with your garden hose. Why wait? You and your family have better things to do than worry about the siding on your home. Enjoy the rustic look of a red cedar home combined with the durability of 26-gauge steel and start making memories today. Click to order a sample now! TruLog partners with many suppliers to help drive our business. 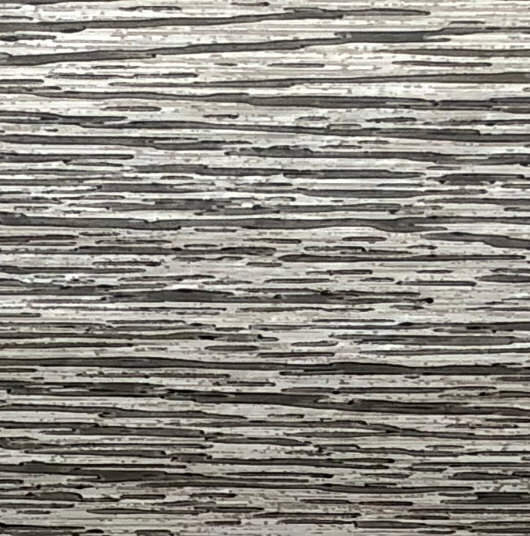 Steelscape is a special business partner that helps us create the most authentic look to our steel log panel thanks to their advanced wood grain patterns. 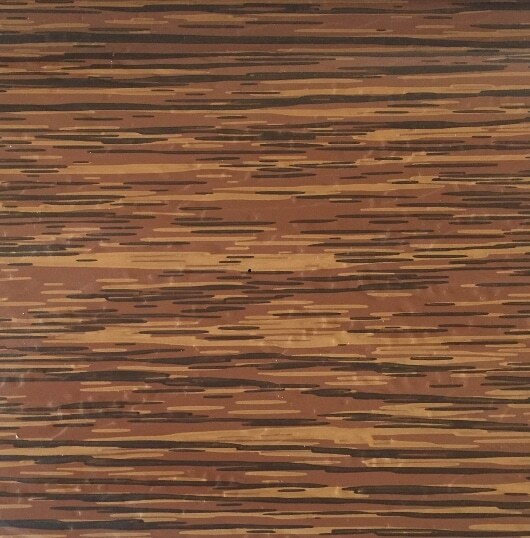 The Red Cedar wood grain pattern, paired with our steel log profile, gives you an authentic log home look, without the maintenance.  Their dedicated effort to help us create a better product is why we choose Steelscape for the creation of our print patterns. They provide beautiful painted steel products for all applications from metal roofs, to decorative metal shingles, to metal wall panels.